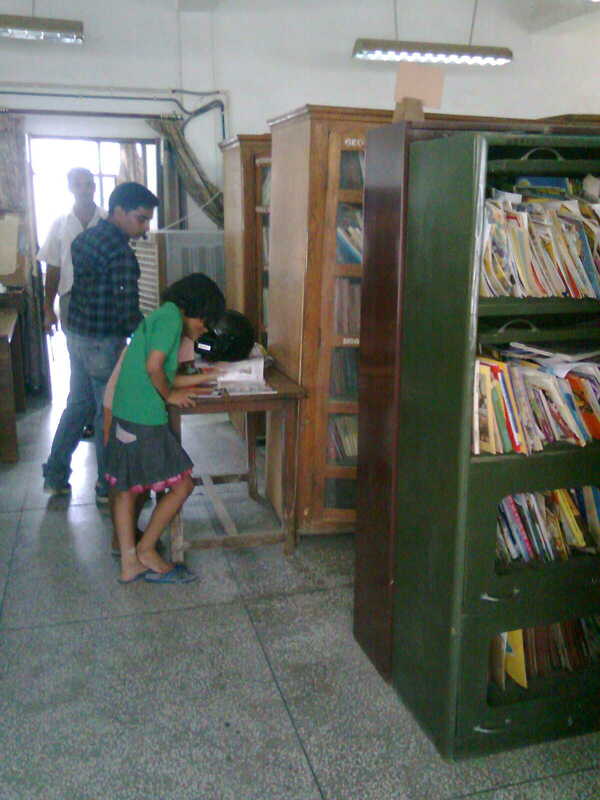 The Library came into existence in 1969 and formally started its services from 14th July, 1971. It was started in a rented building at Babra Mohalla, Bada Bazaar and contined there till 1973. Then it was shifted to Zila Parishad Building. It was shifted to the present building in the year 1999, which has been alotted to it by the local administration. 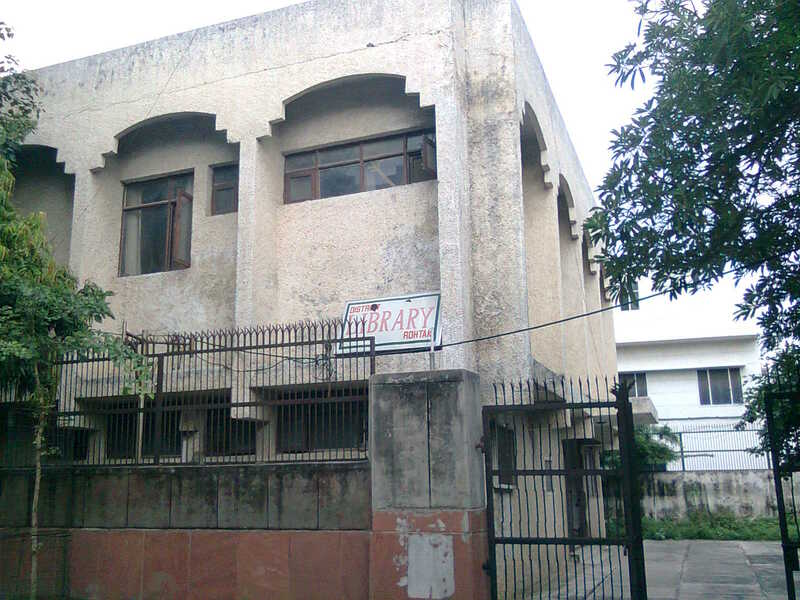 Land has been allotted to the library for construction of its own building at Mansrovar Park. The libraray Building is two storey. On the ground floor are the Main Reading Hall, Office and Technical Section. The city of Rohtak is located on NH 10 and is 71 Kms from Delhi. 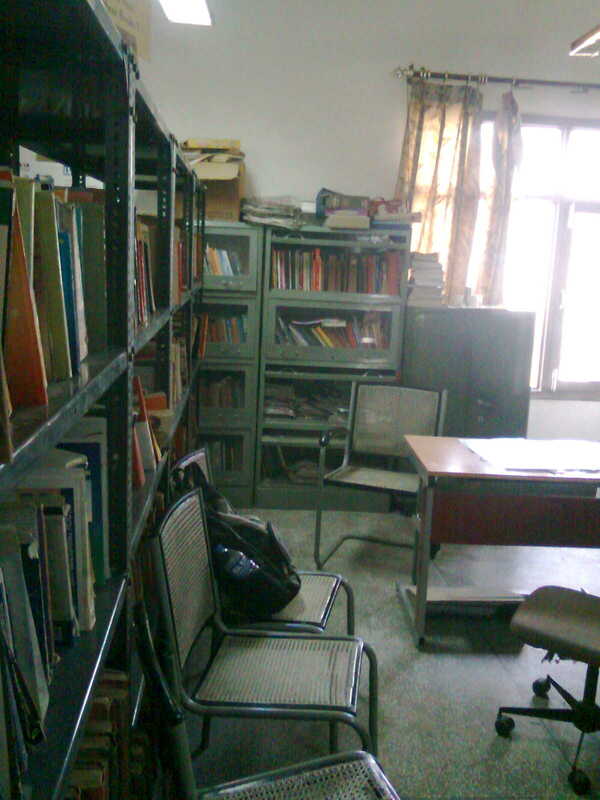 The library is located near the HUDA complex (A busy market) in the Aryanagar area and is behind the ZAD Institute. The library has a collection of more than 38,000 books. 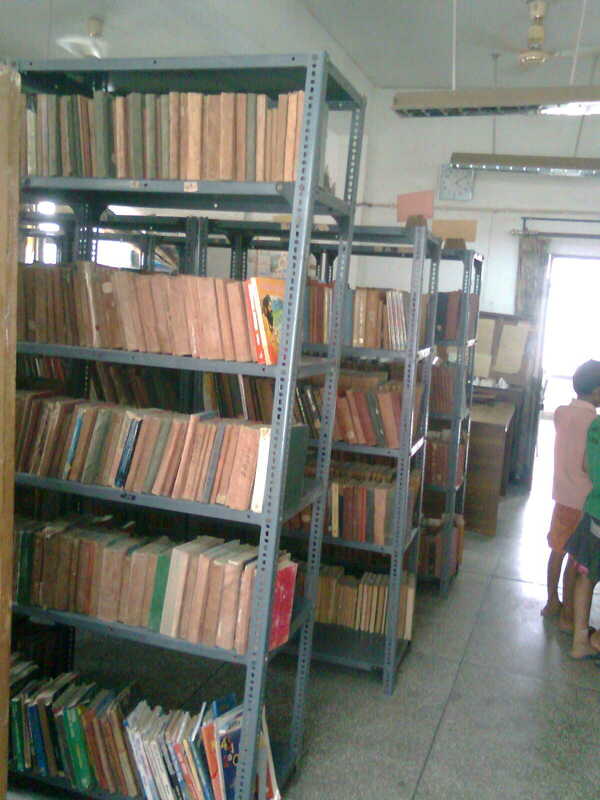 The collection abounds in literature and apart from English almost all the Indian languages are covered. 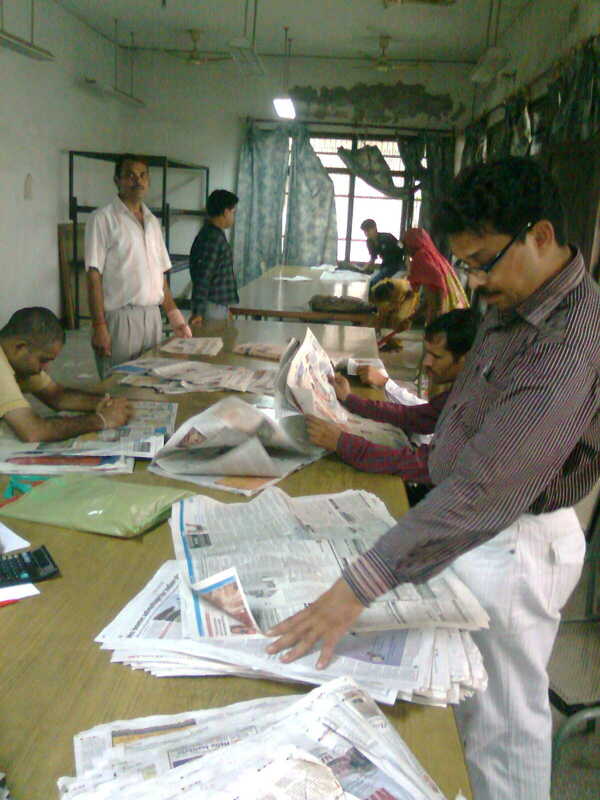 The library has more than 2900 registered members till now.